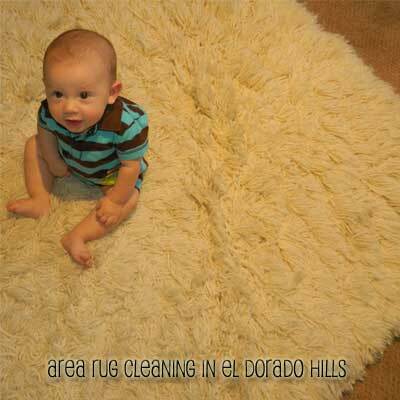 Are you looking for a local carpet cleaning company to take care of your El Dorado Hills Area Rug Cleaning? Trust both your natural fiber, synthetic fiber, and family heirloom rugs to Carter’s Carpet Restoration. Carter’s has been cleaning rugs in the El Dorado Hills area for over twenty-two years. Carter’s offers a variety of El Dorado Hills Area Rug Cleaning choices to meet your needs and the unique needs of your rugs. You can choose from in-home synthetic rug cleaning or in-shop wool rug cleaning. Each rug is treated individually and cleaned based on it’s unique needs. Extreme El Dorado Hills Area Rug Cleaning is even offered in the form of a “trough cleaning”, pictured below. 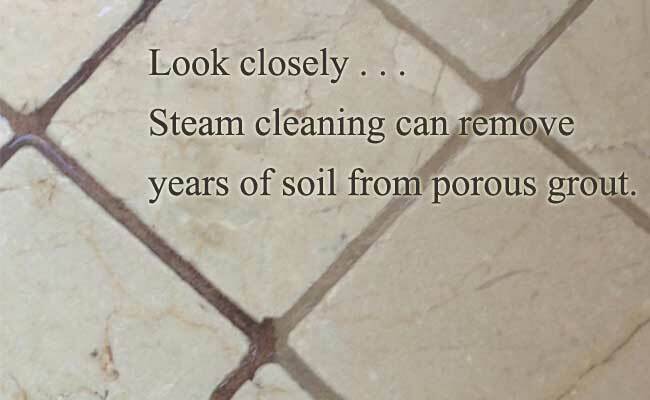 This extremely gentle, but very effective cleaning is typically used for severe soil or urine situations. 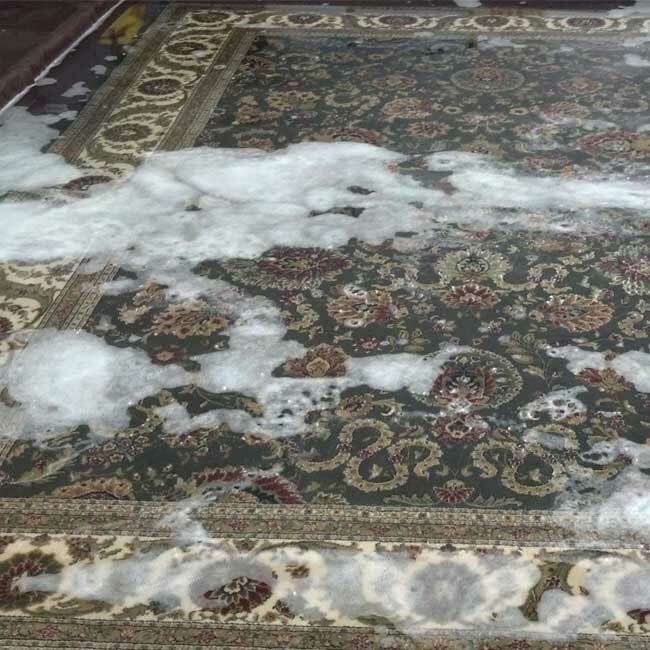 Knowing the answers to some of these questions will help the friendly staff at Carter’s Carpet Restoration provide you with a preferred cleaning choice and a rough idea on the cost of your El Dorado Hills Area Rug Cleaning.